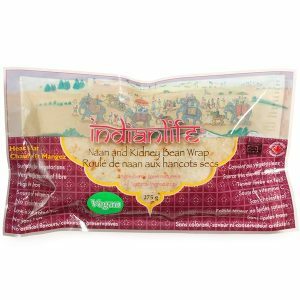 Organic Red Fife Wrap – IndianLife Foods Inc.
High source of Fiber & Iron. Source of Omega-3 Ployunsaturated fatty acids. 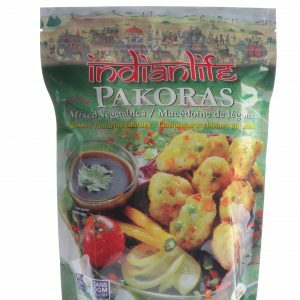 Ancient grain that is high in fiber and healthy essential fatty acids. 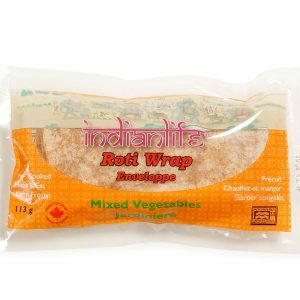 7 grams of fiber per wrap, yet low in sugar. 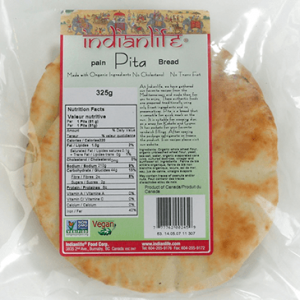 Red Fife is known for its complex taste and non hybridization, it’s super tasty too!